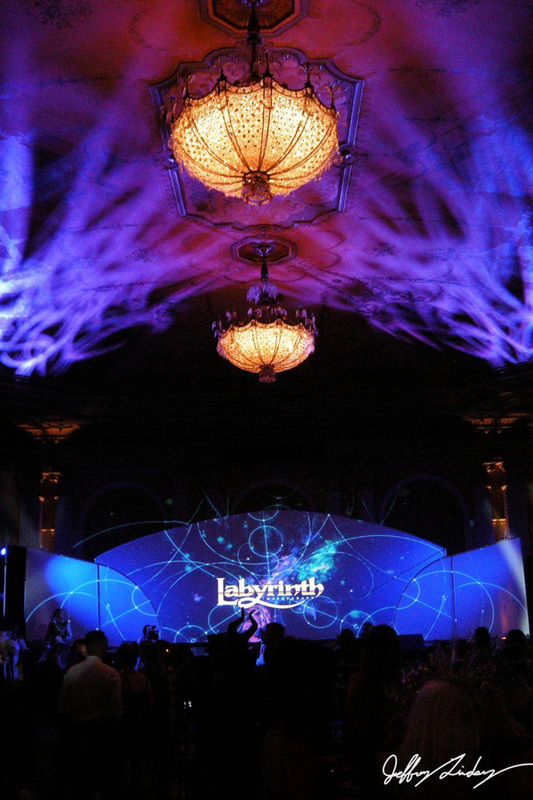 Twenty years ago, the Labyrinth of Jareth Masquerade Ball was created as a celebration of creativity and fantasy. 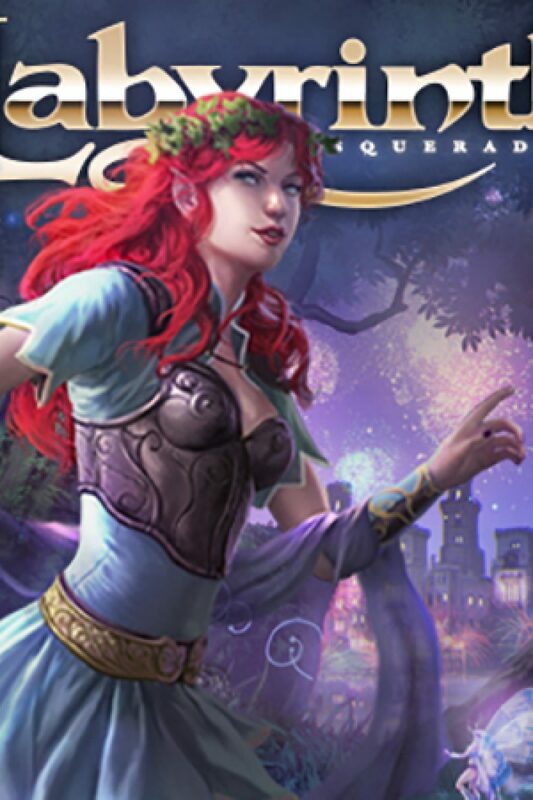 Taking influences from Venetian tradition, Celtic faerie and goblin lore, and stories of fantasy and wonder. 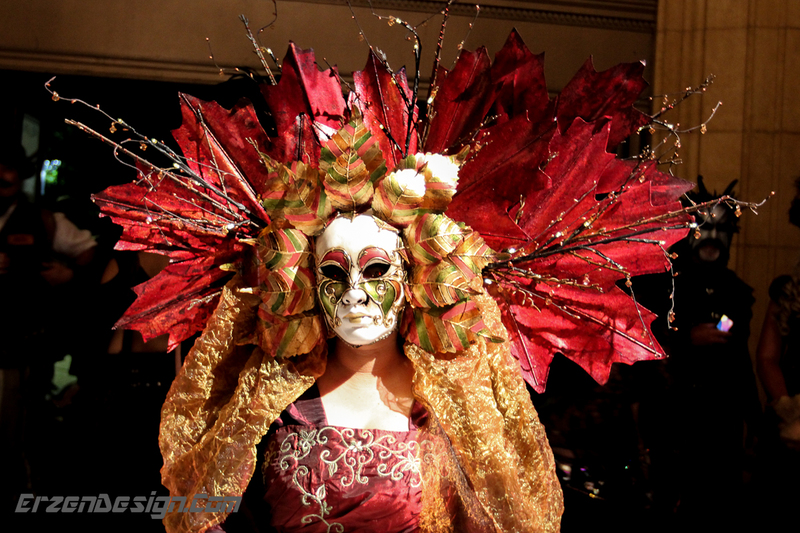 The Masquerade continues to be an enchanting experience where dreamers gather. Lost within the borders of chaos and light, nobles dance among the Fae while goblins wait with hungry eyes in the wings of their court. 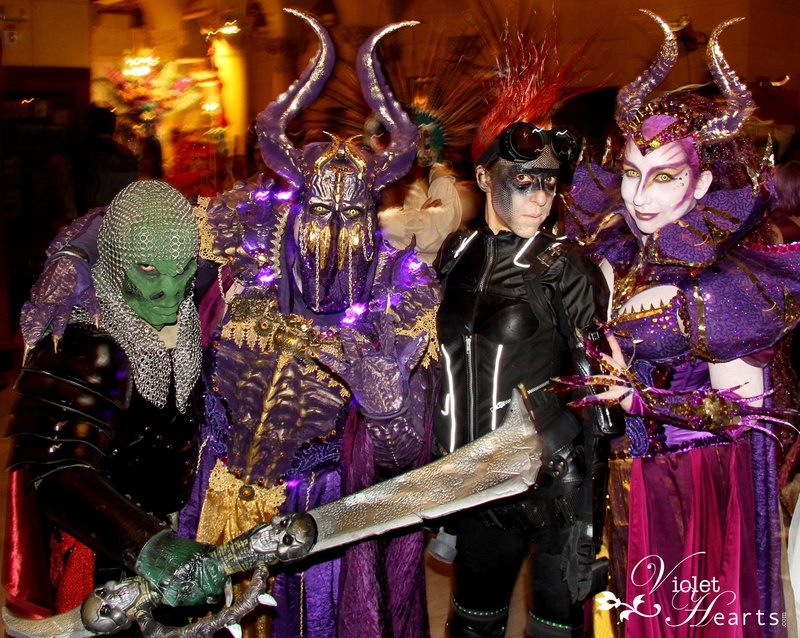 Some of the most amazing fantasy artists, costumers and special effects crews participate in bringing a diverse host of creatures and mythologies alive each year. 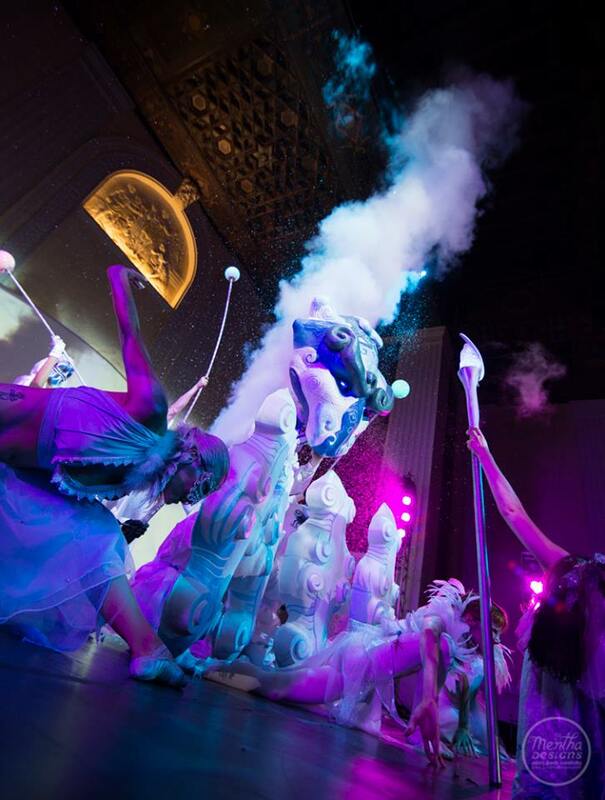 This Masquerade is one of the few classical events open to ANYONE who has dreamed of a surrealistic fantasy fading into a weekend of dance and revelry. Music and visuals heighten your senses as the night shields the Goblin Court and the chambers surrounding it. The artists of Sypher Arts Studio continue to proudly offer this tribute to dreamers and imagination. 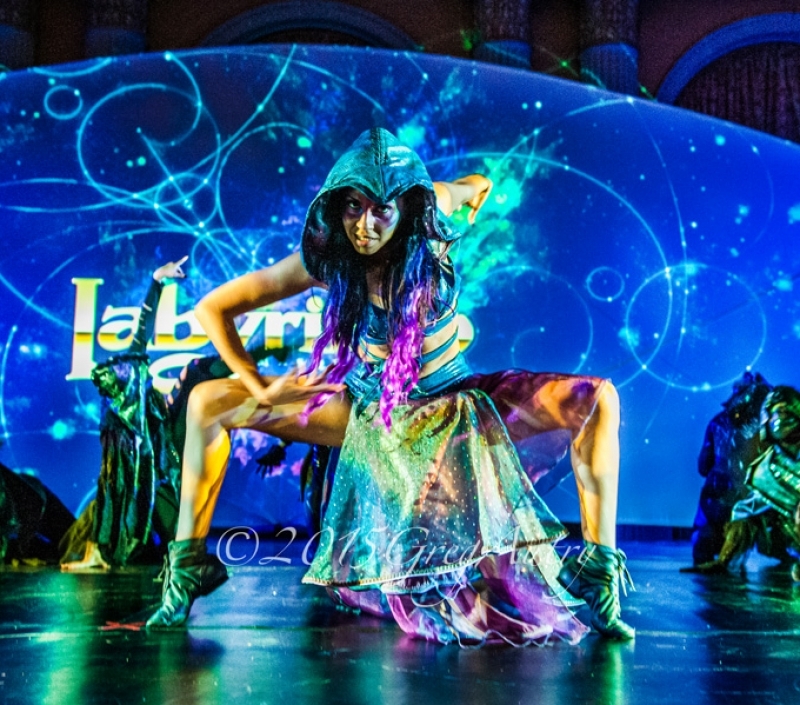 Dance and dream amongst the Court of Faerie and the darker edge of goblin realms. 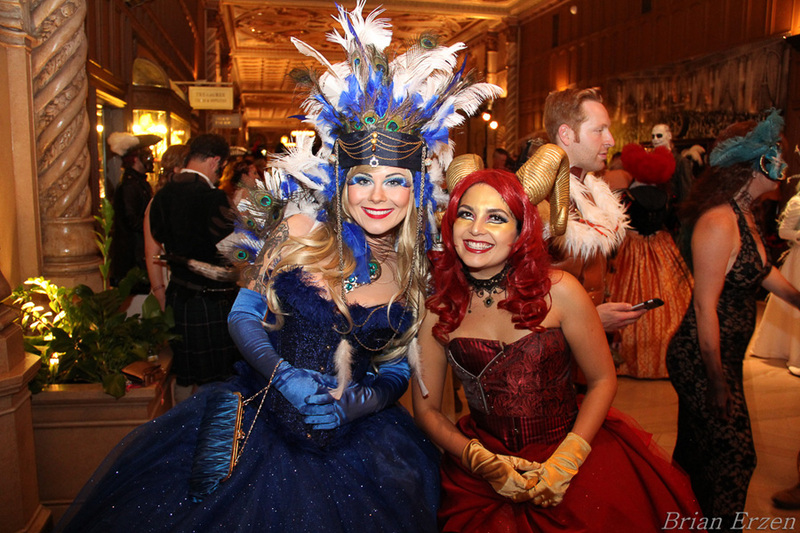 Of course, the main point of a Masquerade is to dress in costume to astonish friends and strangers alike. Be imaginative, revel in the ambiance and detail as the world falls down. . .